Kettle dyed, variegated, self striping and color shifting yarns. I love to knit and crochet. There was a point in my knitting and crocheting career that left me wanting more. I had read a few tutorials on dyeing yarn and decided to try it out on my own. I found it relaxing and another way to express myself as a creative individual. I love creating and sharing my yarns with others and hearing their glee when they receive squishy packages in the mail from me. Other than the actual process of dyeing, my favorite part of being a yarn dyer is interacting with customers who are excited about my yarns and seeing what they make with it. I’m very guilty of looking through project knit with my yarn on Ravelry and squealing with glee. My everyday life is my biggest inspiration. My life is full of geekery like Harry Potter, video games like Elder Scrolls and Final Fantasy. 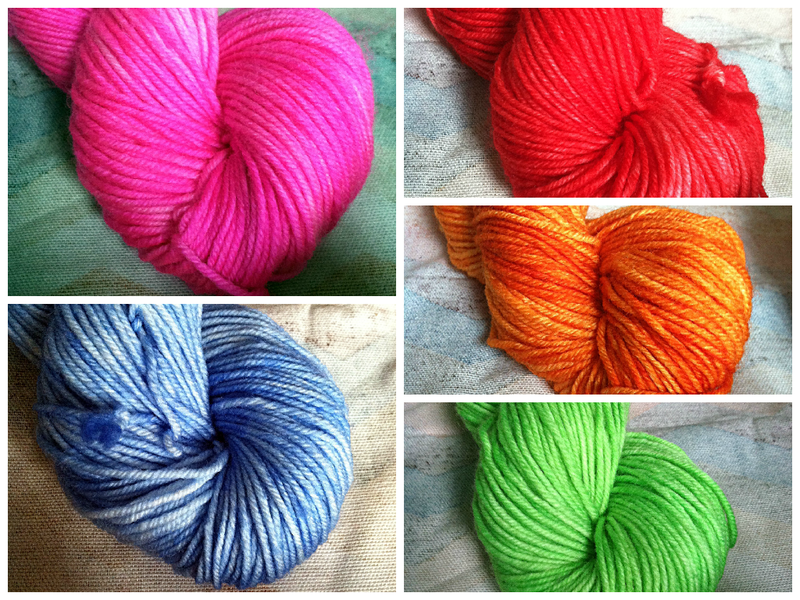 Also, funny situations that sound like great colorways often make their way into my shop. I love experimenting with new processes of yarn dyeing. I’m always trying new techniques and seeing how knitters and crocheters like them. My shop is always full of new and interesting yarns. My current favorite is overdyeing yarns. 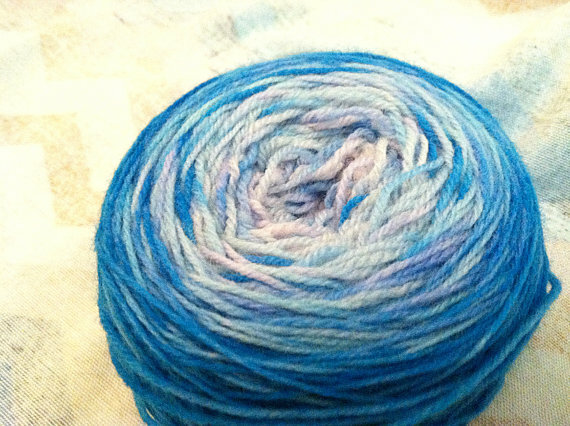 I currently have a colorway that was inspired by new hair called Vibrato. 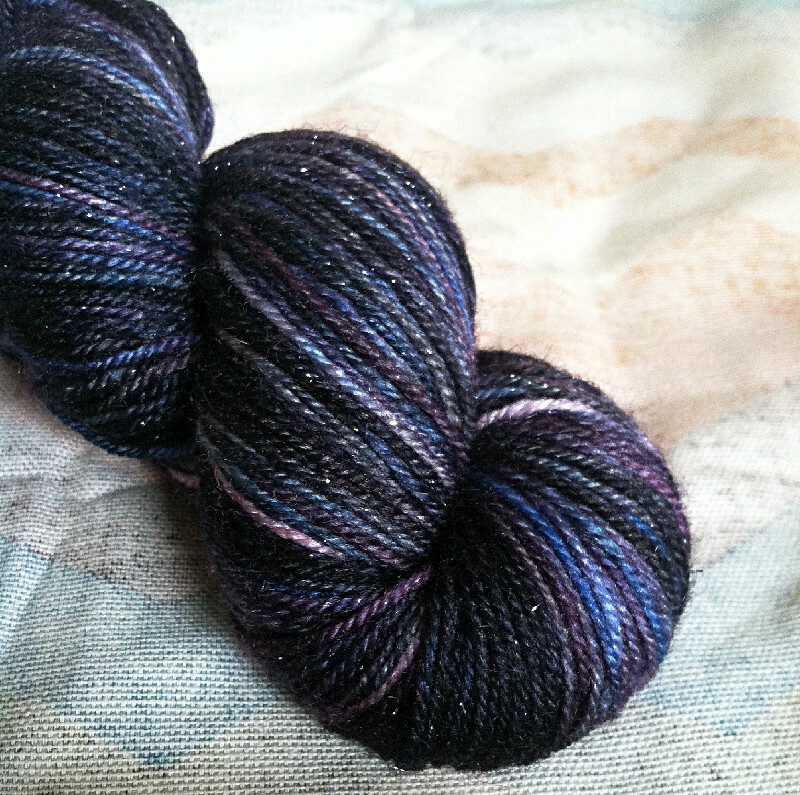 It’s base is black, then overdyed sapphire blue and then overdyed purple. It is dyed on my favorite base which has merino, silk, nylon and metallic fibers. Something new and interesting to look for constantly. I hope to inspire people to check back in the shop every once in a while to see what I’m up to. People at my day job are always asking me what I’m knitting or dyeing. I have provided education to a lot of “muggles” (non knitting folk) about properties of wool and the process of dyeing. So there are some well educated muggles out there! 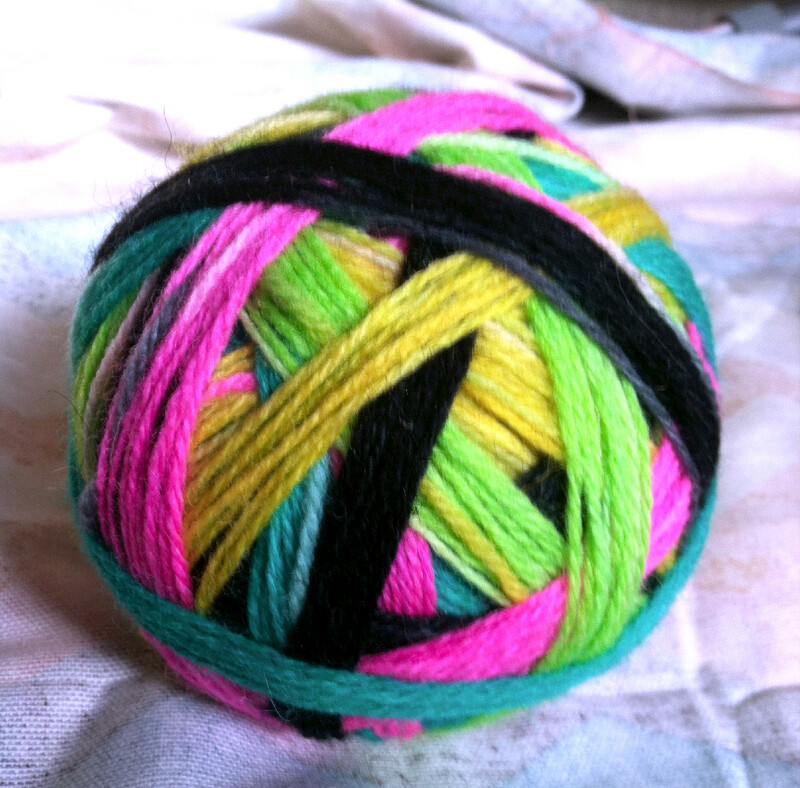 Turning a ruined skein of yarn into something incredible. I have said “oh shoot” so many times. Often, they’re my favorite skeins! 5 years ago, I was pretty young and still in high school. 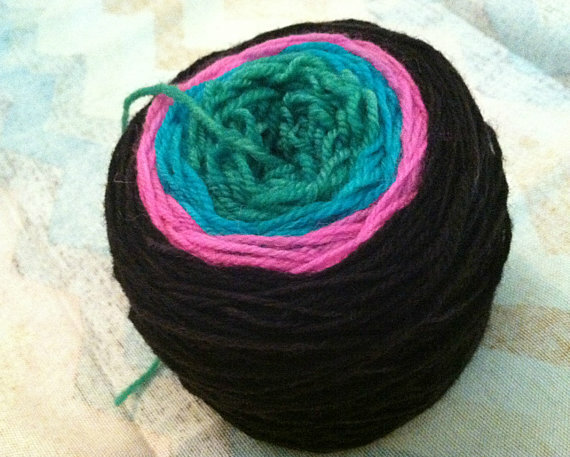 My fiber world was my mom’s crochet books and box store yarn. Now that I’ve seen and experience the wonderful people in the fiber arts world, I can’t imagine a life without it.